MortiseCylinder.com - Your online mortise cylinders source. 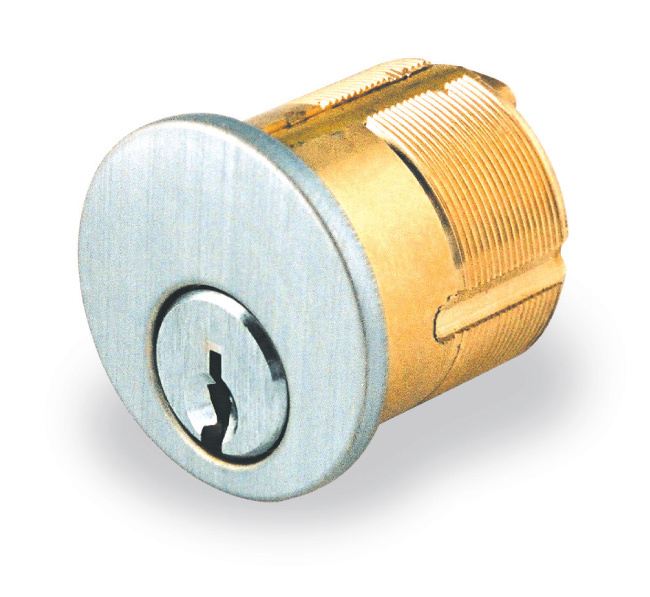 We can supply all your mortise cylinder needs. Whether it is premium OEM cylinders from top manufacturer such as Schalge or Yale, or generic value engineered options that matches OEM manufactures specs but at a deep discount, we have a mortise cylinder to meet your needs. We have rim cylinders in various finishes and keyways to meet your needs. 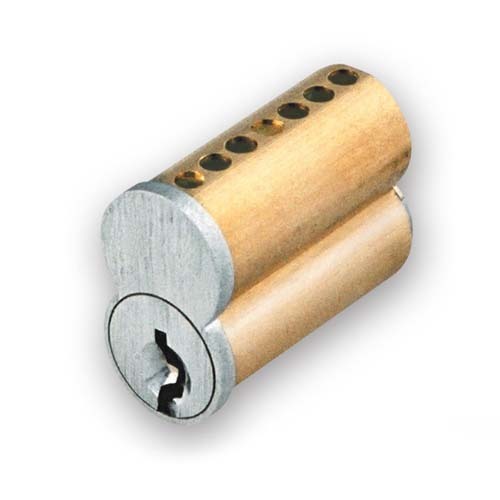 Our keyways match OEM manufacturer spec and we can provide rim cylinders from generic manufactures for a value option or from the OEM manufacturer for a premimum solution. 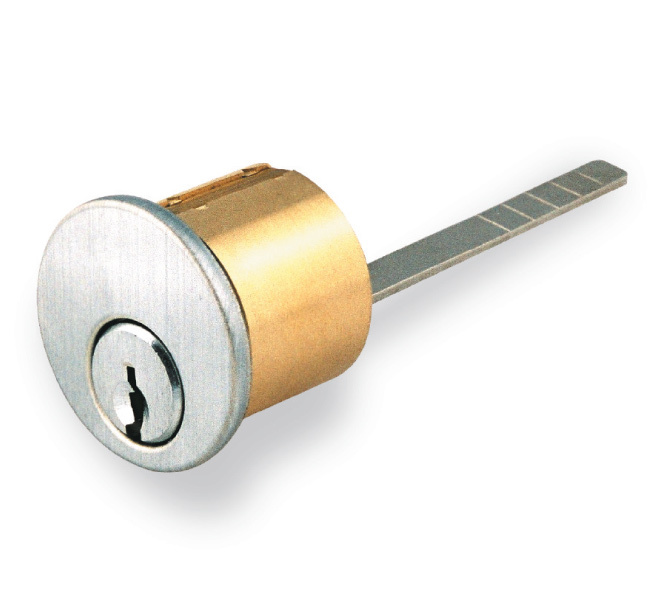 IC core cylinders are available in 2 standard sizes, large and small format. Both sizes are available in premium and generic options and will work all locks or panic device trims that are designed to use IC cores.